Wicklow, along with Clare (read why here), is one of my favourite counties in Ireland. If you’re looking for some breath-taking scenery, a walking/hiking adventure or are just fed up with the gym and want to switch exercising up a bit, start planning your trips now. I hate the gym so during the summer months I’m always looking for fun and interesting ways to get a bit of exercise in. Last summer, myself and my husband hiked up the Sugarloaf and the scenes were stunning! You can do this at any time of the year as long as the ground is dry. Tip: Bring runners with a good grip, the climb to the peak is actually quite steep! The most stunning gardens I’ve ever seen. The house was voted one of the Top 10 houses in the world by Lonely Planet. Tip: Go when the sun is shinning and make sure you find the castle! 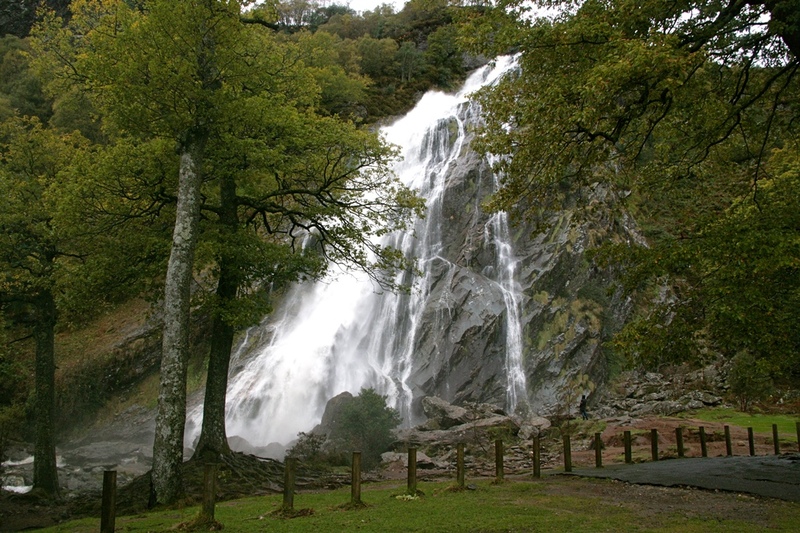 Powerscourt Waterfall is the highest waterfall in Ireland and it is so beautiful. I would sit there all day listening to the sound of the water crashing off the rocks. 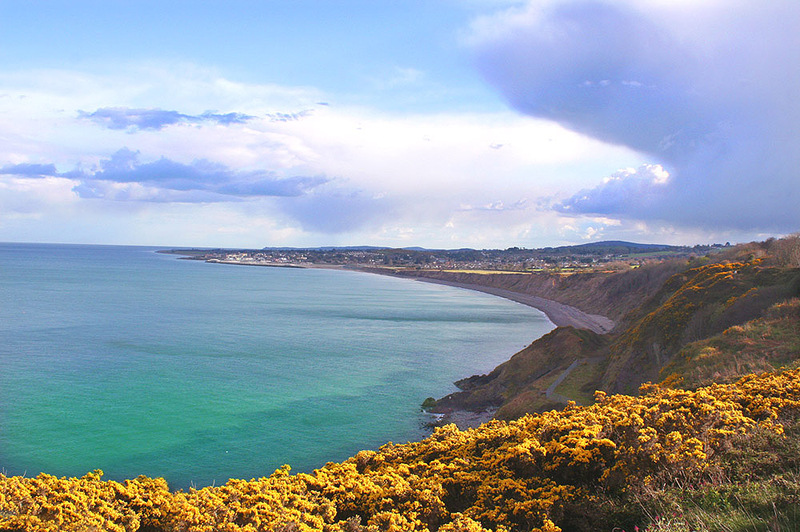 Bray is one of my favourite places to go in Ireland. In the winter months, it’s so peaceful there and in the summer, there’s always a great buzz about the place. There’s very few things I like better than getting a bag of chipper chips (loads of salt and vinegar) and eating them on the seafront. Tip: There’s free parking on the weekends. 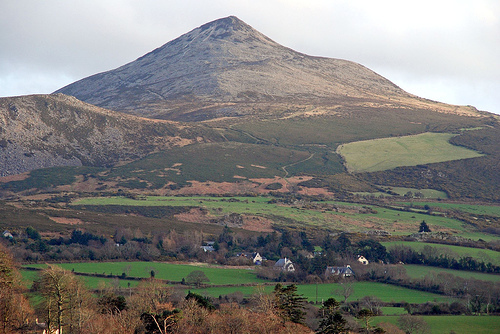 It takes about 30-40 minutes to climb to the top of Bray Head. 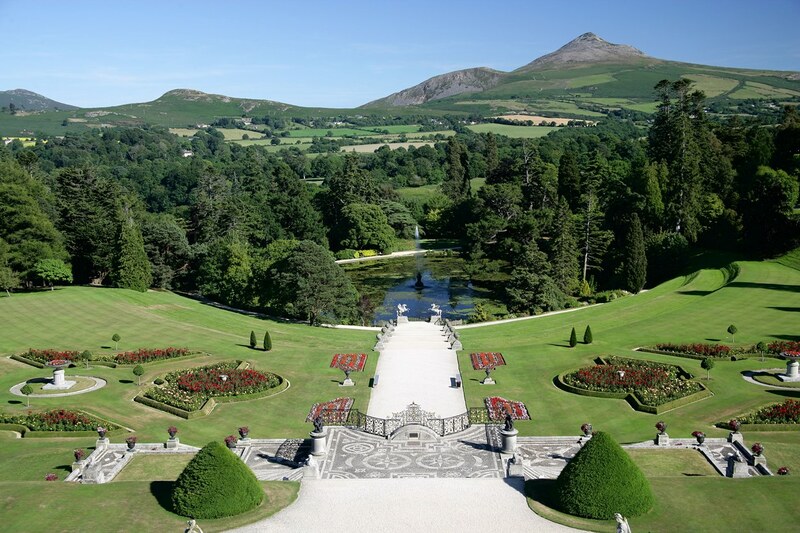 As well as fitting in some cardio, you’ll witness some of the most beautiful scenery Ireland has to offer. Tip: Don’t do it if it has been raining as it’ll be dangerously slippery. This walk takes about 1 hour and half each way and you’ll enjoy every minute of it. I felt like I was in some exotic country, miles away from home, because I’ve seen few scenes quite like the ones on this path. 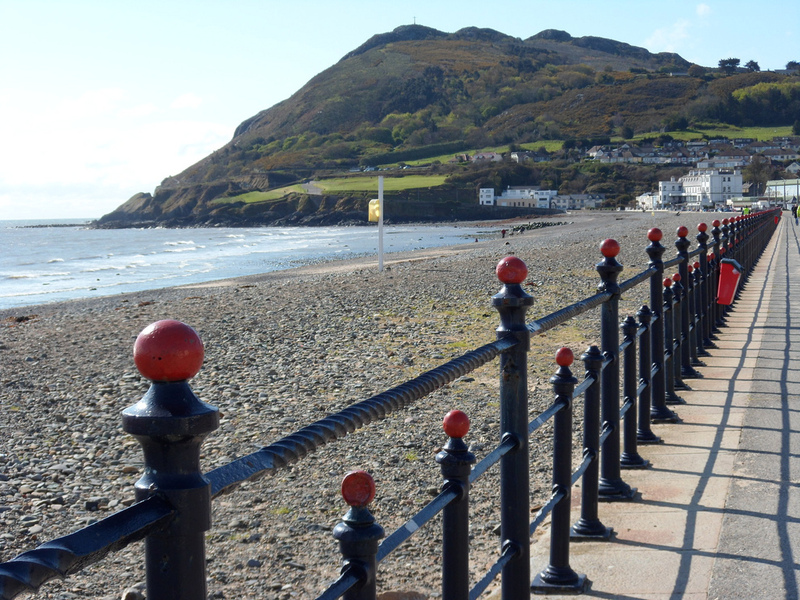 Tip: When you reach Greystones, grab food at The Happy Pear. 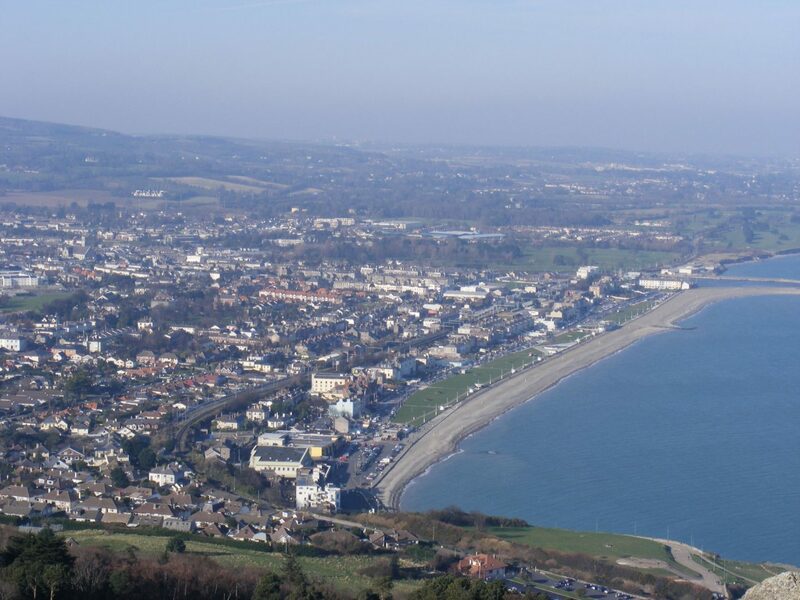 Also, if you don’t fancy walking back to Bray, you can get the Dart. 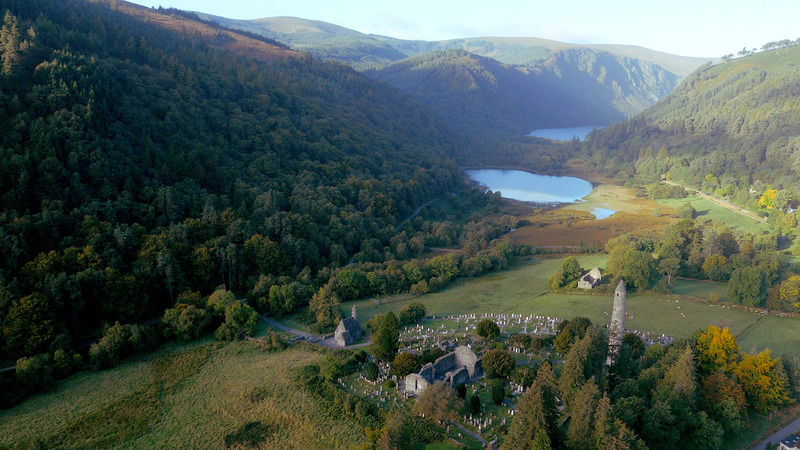 I can’t believe that I have never been to Glendalough. As well as walking and hiking, you can experience Glendalough by horseback! I’m definitely adding this to my 2017 to do list. Price: Free unless you want to take part in activities like horse-riding. Tip: Visit the monastic site.